Don’t Be Fooled by the Price! 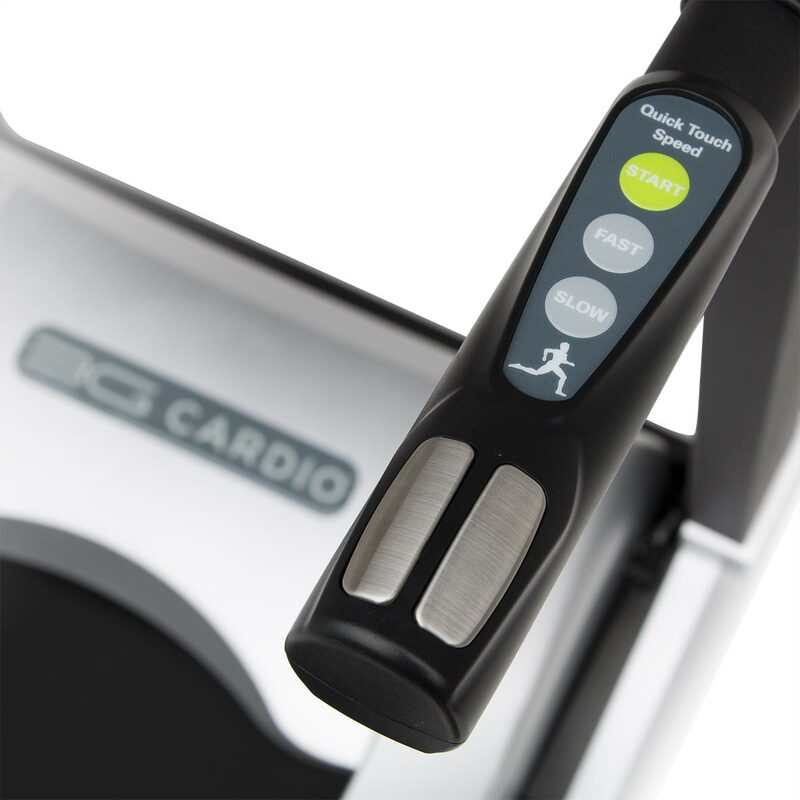 With a combined 50 years’ experience in the Health and Fitness equipment industry, 3G Cardio has done it again! 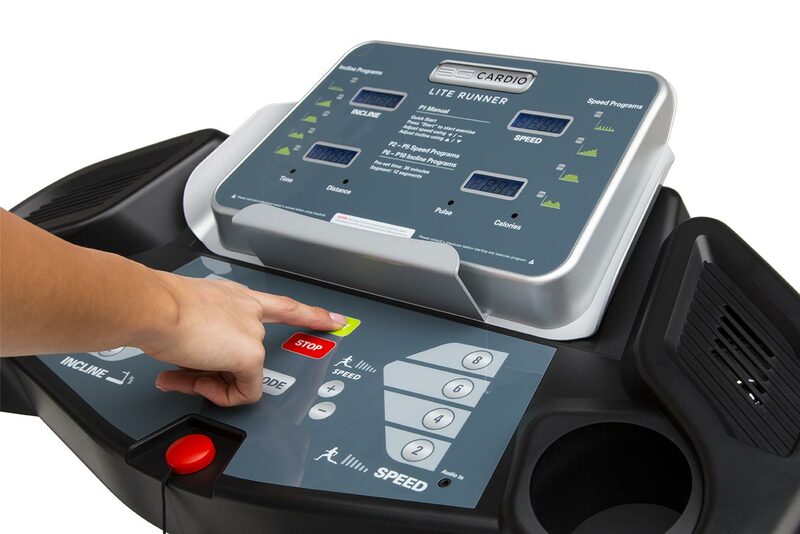 3G Cardio has delivered a product that exceeds the competition in both specification, performance and value. 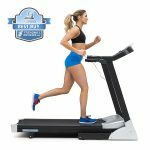 Walking is Harder on a Treadmill than Running? 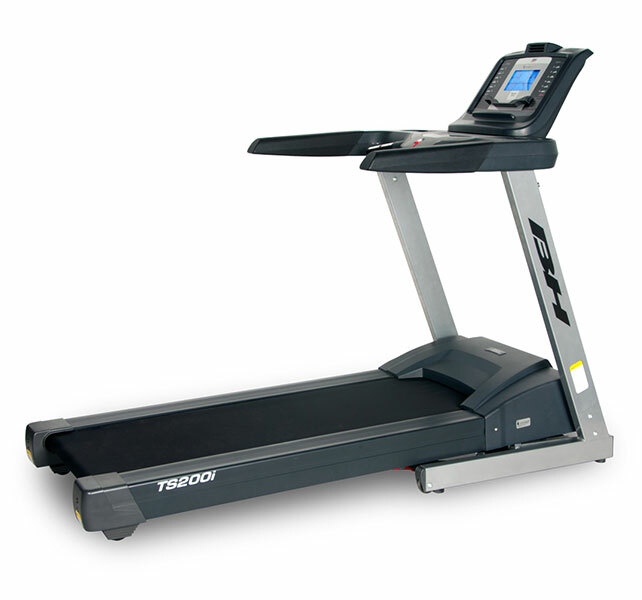 Did you know that “walking” on a treadmill can draw more amps and put more stress on a treadmill motor than running? It’s true, when the typical person walks on a treadmill, their foot remains in contact with the treadmill belt for a longer period of time than when running. 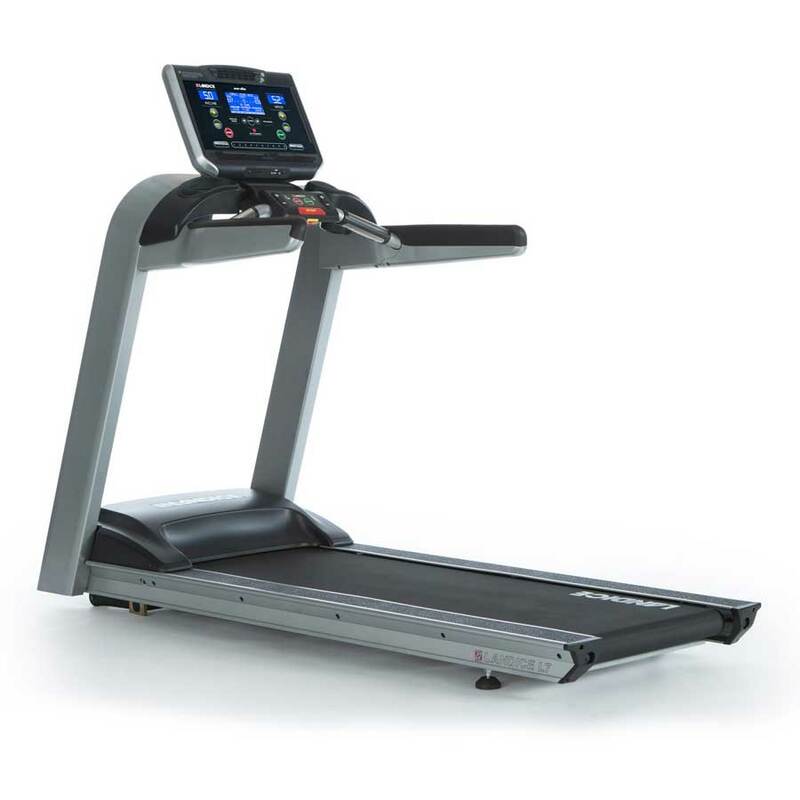 The 3G Cardio Lite Runner is specifically engineered with a higher torque / lower horsepower combination to ensure a smooth and consistent belt speed while walking at a lower mph. Experience this for yourself by walking on some of the department store brands and feel how the treadmill belt seems to slow down and speed up on its own. 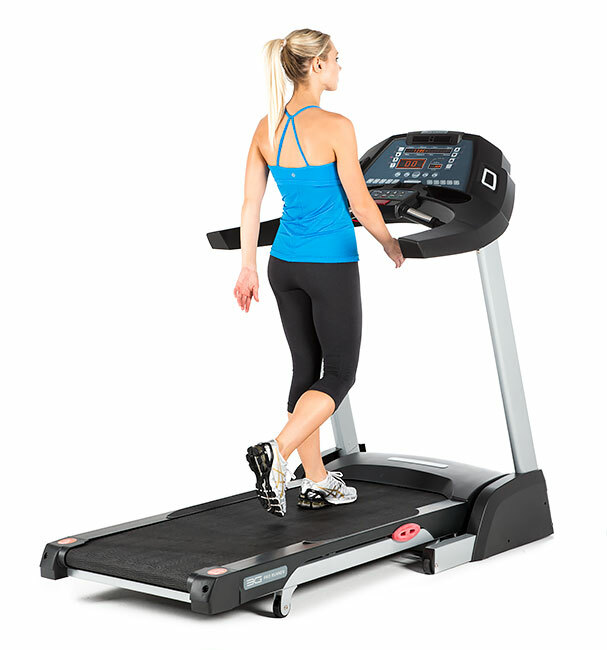 When you walk at a slower speed or jog on the 3G Cardio Lite Runner, the belt speed will remain strong and consistent under your feet. One of the biggest waste of money when buying a new treadmill is in the electronics. 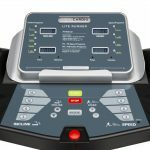 The reality is that you may already have a ceiling fan in your workout room, you probably already have a TV, a tablet or smart phone so why spend the money to buy it again on the treadmill? The “bells and whistles” programming that come with most treadmills can be uploaded for free on your tablet! And… your tablet has a 10x better screen resolution and has a much larger viewing area. 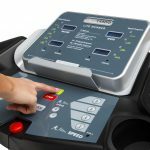 Spend your money on the “Quality” of the treadmill and not electronic features which you can have to for free! 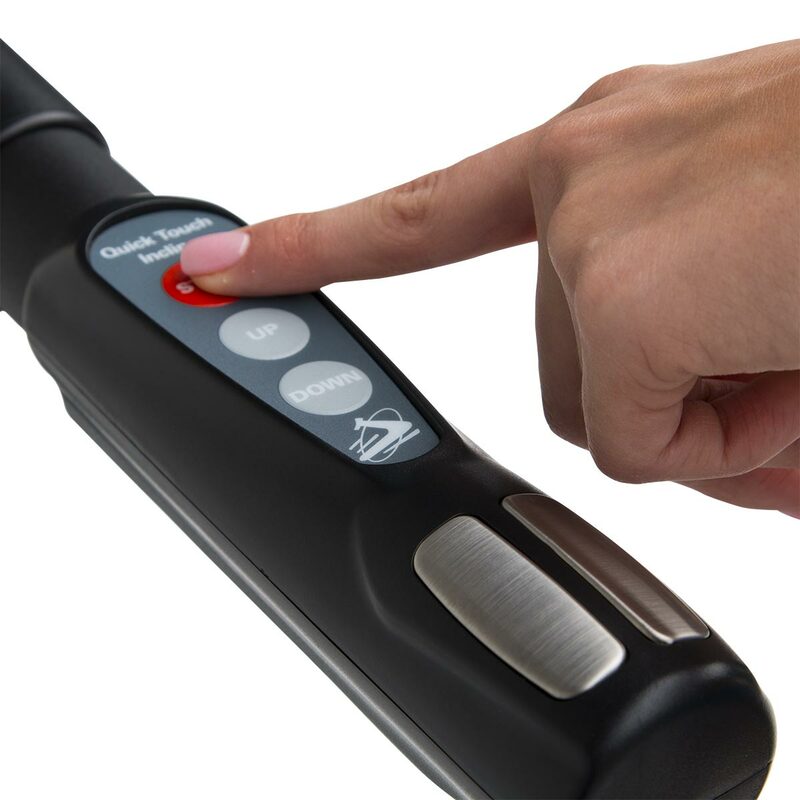 Our built-in programs are designed with the purpose of functionality. 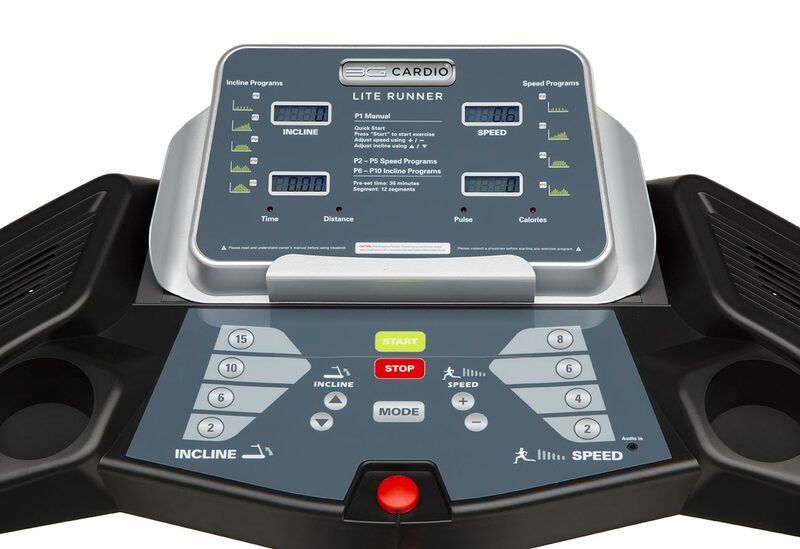 On the 3G Cardio Lite Runner you will have access to 10 different programs as well as one – touch speed and one-touch elevation quick touch buttons. Feedback on the display includes; Time, Speed, Elevation, Distance, Calories and Heart Rate. 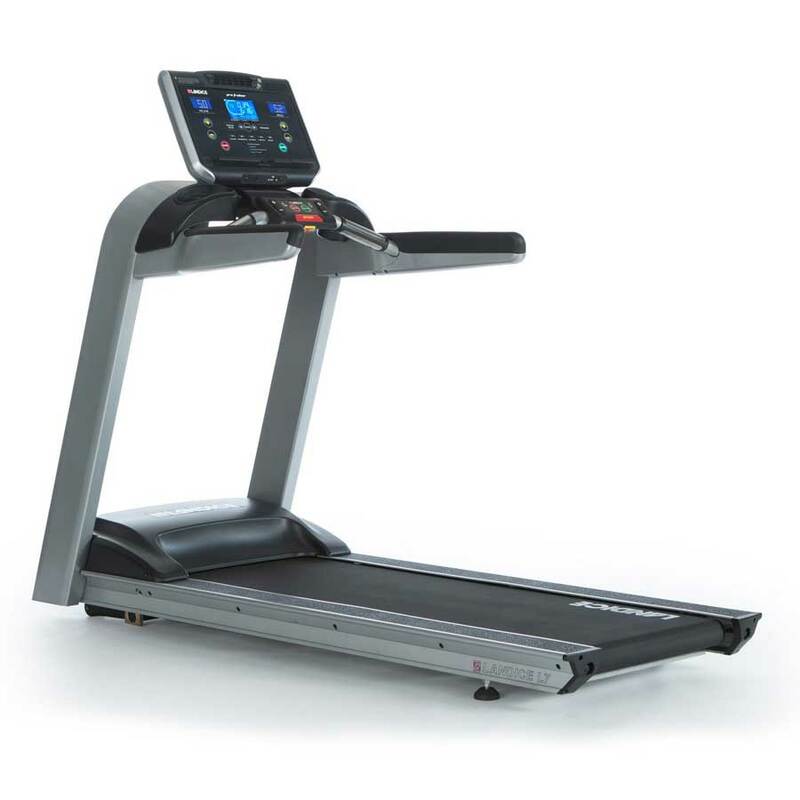 As with all 3G Cardio Treadmills, we place a lot of emphasis on the cushioning and feel of the walking deck and suspension and with all units, we use the Ortho Flex Shock™ suspension system. Let’s face it, the better the feel of the treadmill, the more likely you will be to use it! Experience the 3G Cardio difference for yourself today!